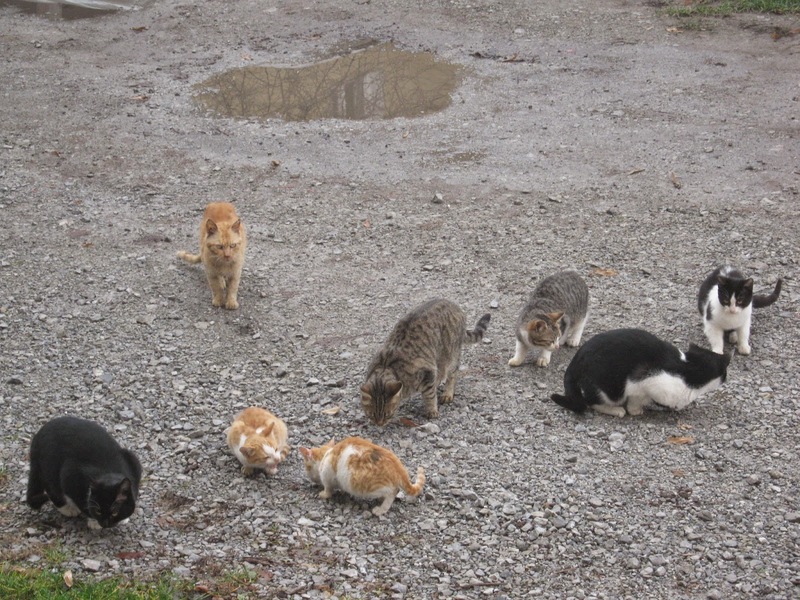 In a recent study published in the Veterinary Journal, Dr. Julie Levy, a professor of shelter medicine at the University of Florida College of Veterinary Medicine, gave results of her program to reduce the number of sheltered (and euthanized) feral cats in a given area. The target area was in Alachua County, where 2300 feral cats (54% of the estimated population) were trapped, sterilized and replaced back into their area. The number of cats taken into the local shelter fell by 70 percent and cats euthanized decreased by 95 percent. In the rest of the county, the number of sheltered cats also fell by 13 percent, an euthanasia decreased by 30 percent. As an unexpected bonus, adoptions increased of these friendlier kittens and cats too. Dr. Levy is also the director of Maddie's Fund (Maddie's Shelter Medical Fund) at the University of Florida. It is dedicated to "helping shelters achieve their life savings goals, training the shelter medical professionals of today and tomorrow, and developing new knowledge to enhance the well-being of sheltered animals"